ABOUT: In Casablanca in December 1941, a cynical American expatriate encounters a former lover, with unforeseen complications. 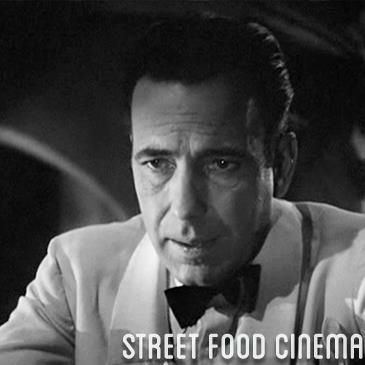 LIVE MUSIC: Visit www.streetfoodcinema.com/casablanca-la/ for the most current Live Music listing! FOOD TRUCKS: Visit www.streetfoodcinema.com/casablanca-la/ for the most current Food Truck listing!